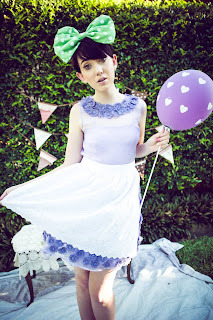 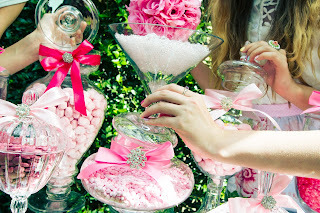 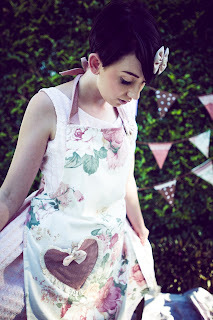 Check out some of the images from the LAVENDER LATTE Lookbook that I shot just before Easter. 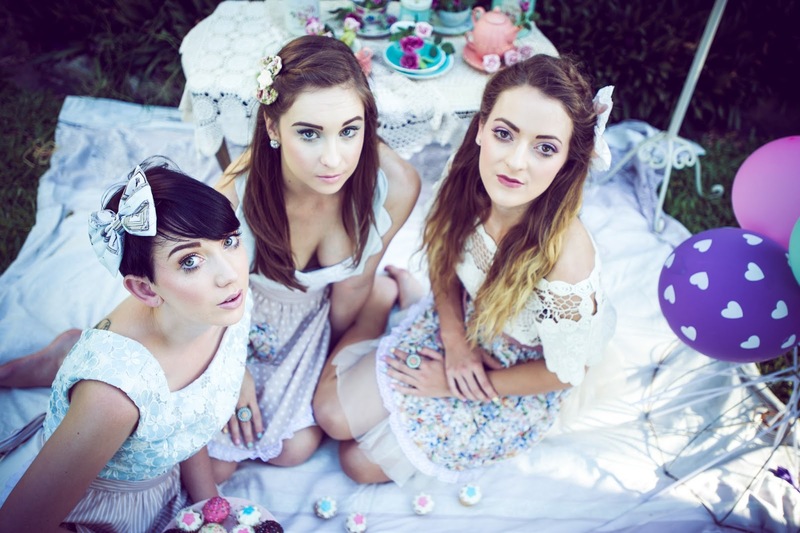 I got to hang out with some old creative pals including lovely models Alice Pye & Cassie E. Lavender Latte is an accessories brand started up by one of my favourite Brisbane makeup artists Kathryn Rose and her lovely mother Terri. 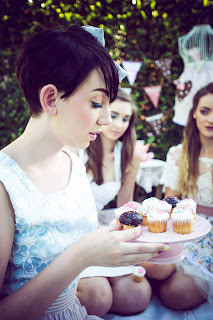 I am so very proud of what Kathryn has achieved over the past year with the brand and with them well for the future.